Today it is possible to switch a range of services and providers from your smart phone, yet its takes up to 8 weeks to switch mortgage provider! Even with much of the required information already available; the process is hindered by competing systems, an overreliance on paper documentation, and a resistance to adopt new technologies. 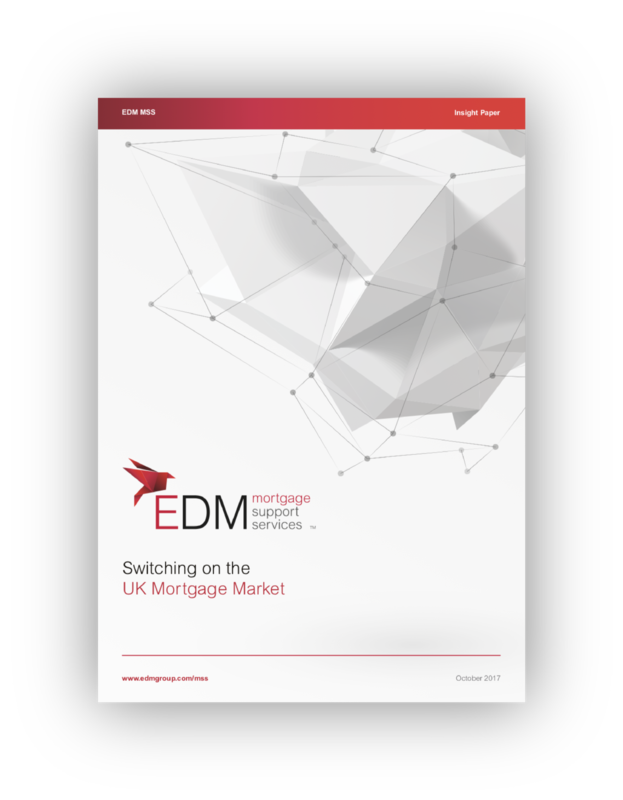 The younger generation in particular, find it frustrating that a mortgage lender cannot offer a similar service, such as 7-day switch. How to switch to the right technology - what is the best option for your organisation?